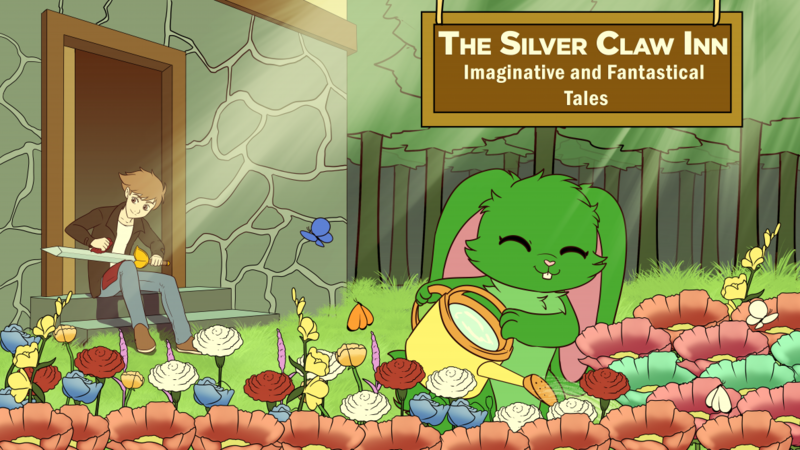 Playing With Imagination is a series about video game stories and plots. Many video games have incredible stories and are often overlooked in our society. Today, I talk about StarCraft Remastered from Blizzard Entertainment. StarCraft Remastered came out yesterday. I remember playing this game as a kid and was one of my few exposures to Blizzard’s games aside from WarCraft II, when it was an RTS. It was one of my favorite games back then and has a wonderful place in my childhood. It’s what made me appreciate Science Fiction and while I prefer the more modern side of fantasy more, I enjoy the more spacey adventure to other worlds. StarCraft is a science fiction RTS series from Blizzard Entertainment. Released in 1998, it was the pinnacle of RTS games and a gold standard in that genre. Three different factions fight for survival in the open space of the Koprulu Sector. The humans, AKA terrans, the monstrous zerg and the advanced alien race, the protoss. Each of them bring unique strengths and weaknesses to the genre that set them apart. For example, the Terran faction can build wherever they want, but the Zerg and Protoss have to build in certain spots around their base. The protoss have shields, the terran repair their buildings and the zerg burrow. It’s these simple additions that add complexity. Enough so that it’s become a massive eSport. Especially in South Korea where it’s a massive phenomenon to the point where it’s sequel released first there before everyone else. If I recall, it’s been out for a while. That’s dedication. Speaking of StarCraft II, I heard about it a few years prior to its launch. I got into the multiplayer beta and when it came out, I was in love. It was what I loved about StarCraft and all of its expansions were well made. I’ve also read of few of the expanded material. The Dark Templar trilogy is currently my favorite. Most of them are just…okay. Not the best books, but good for what they’re trying to do. StarCraft has something special for me. It’s a military space story about people surviving a war between two alien races, yet it’s more than just them. You develop a bond between the other races, including the zerg and the protoss. The Protoss are a fascinating race that they’ve become my go-to race. I’m fascinated by their culture and their history. Starcraft has them going through a civil war while fighting the zerg at the same time. Many of the characters, Zeratul, Artanis and Tassadar have become some of my favorite characters in the StarCraft universe. The other factions have amazing characters as well. Jim Raynor of the terrans is the de facto main protagonist and it’s essentially his story. Kerrigan is an amazing anti-hero who seeks revenge on Arcturus Mengsk who essentially betrayed her to die, until she was revived by the zerg and became their queen. Yes, that last paragraph was very spoilery, but the game came out almost 20 years(!) ago. Most of this is old news by now. The plot is great from start to finish and Kerrigan is so cunning that very few people could stop her. Not even the might of a terran army could stop her. Even playing as what is essentially a villain faction, you can’t help but develop a bond with her. She’s become my favorite female character not just in Blizzard’s universe, but all of fiction. I heard about StarCraft Remastered not too long back and I had positive thoughts about it. It was essentially upscaled graphics that put it in line with StarCraft II while keeping the soul and feel of the original. I knew Blizzard would handle this with care, as they do with all their games, and I secured my copy of it through the Blizzard App. It’s going to be an interesting experience and I can guarantee it’s going to take time away from writing. After all, videogames are my biggest passion and I wouldn’t miss this release for the world. This game was what made me a Blizzard fan. I won’t do a full review of the game, since I’ll keep this to fiction. But I love to talk about video games and the stories they give. I hope to talk about more games in the future. In any case, I’ve played a bit earlier prior to this post, and…wow. I’ve played a ton of remakes and remasters. And this is how remasters should be. Sometimes some remakes go too far, but the attention to detail of the original is outstanding. They could have removed the jitteriness of the old graphics or even made the animated portraits closer to StarCraft II, but they didn’t. It’s updated versions of old graphics. Raynor looks closer to his more modern take the old design. It’s clearer what he looks like. Same with everyone else. The animations are purely old school with updated visuals. I’ve finished the first two missions so far, but I’m still playing through the terran campaign. If you loved the original StarCraft and want a no-nonsense remaster of it that feels like you’ve timewarped to 1998, this is it. With all of these classics coming back, I feel like a kid again. It feels so wonderful. Anyway, that’s my basic thoughts of StarCraft Remastered. Let me know if you play StarCraft and what you think of the remaster. Posted on August 15, 2017 August 14, 2017 by Steven CapobiancoPosted in Playing With ImaginationTagged 2017, August, Blizzard, Nostalgia, PC, RTS, StarCraft, StarCraft Remastered, Video Games.